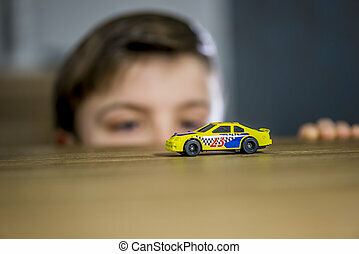 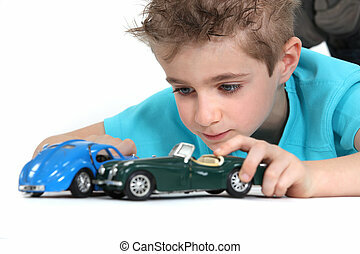 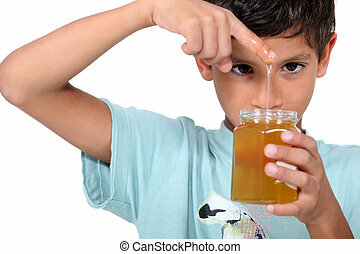 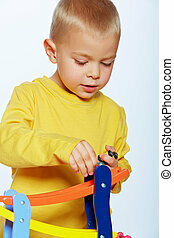 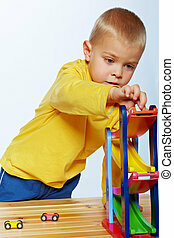 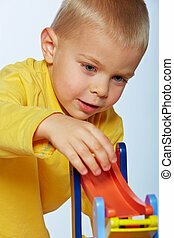 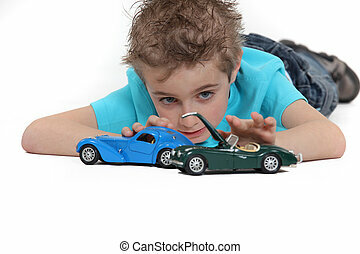 Boy playing with race car. 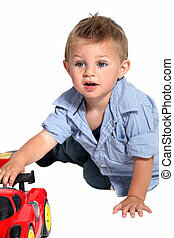 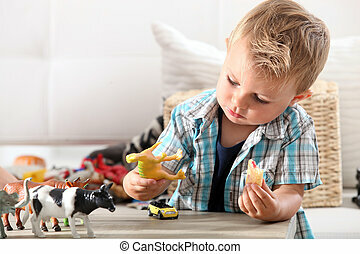 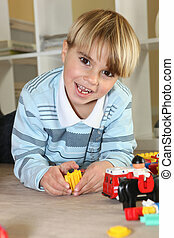 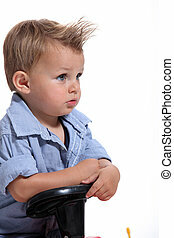 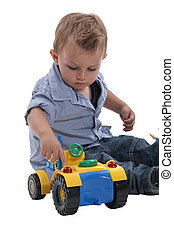 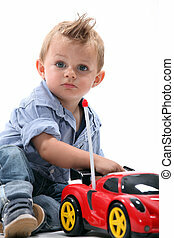 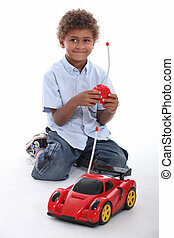 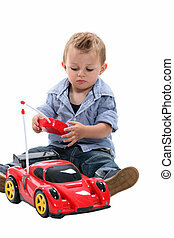 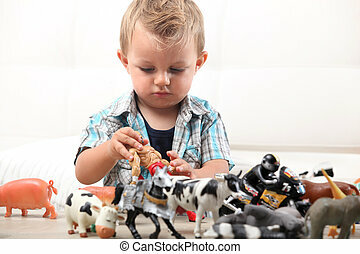 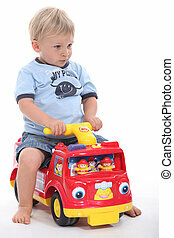 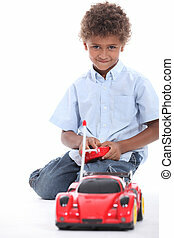 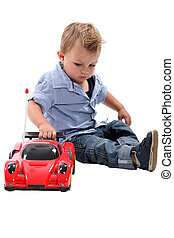 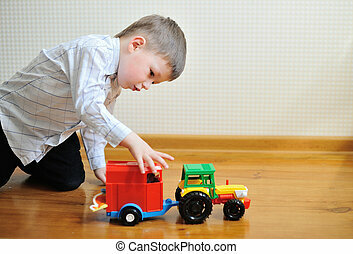 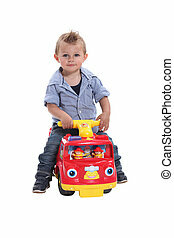 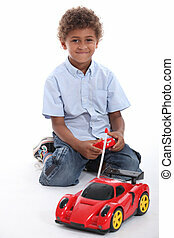 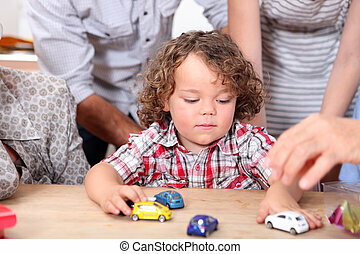 child boy toddler playing with toy car indoors. 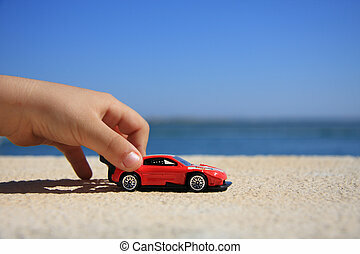 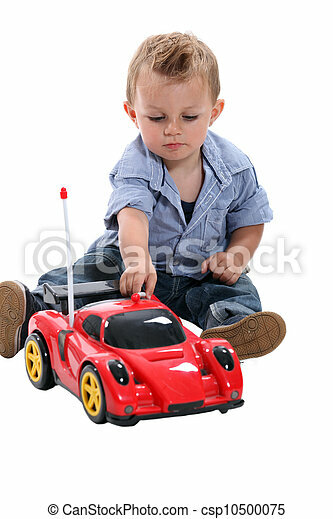 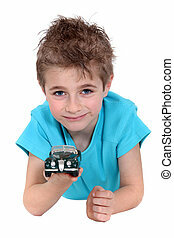 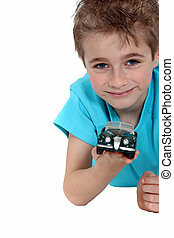 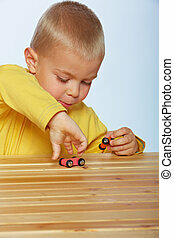 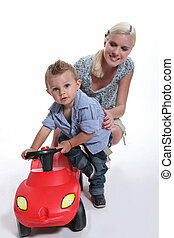 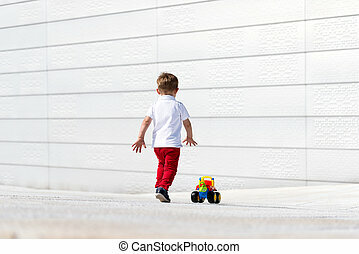 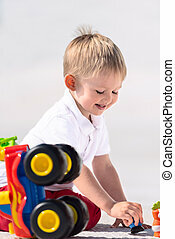 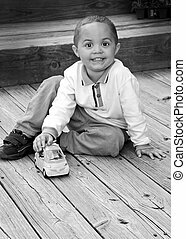 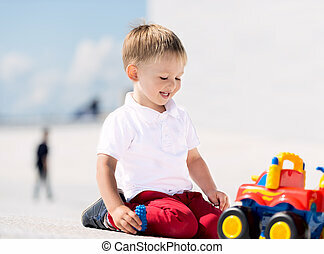 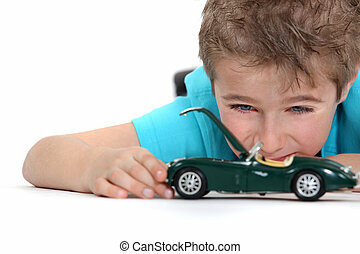 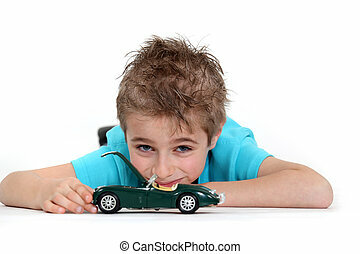 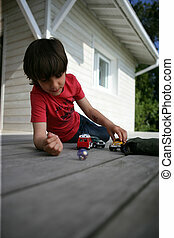 A little boy playing with a car. 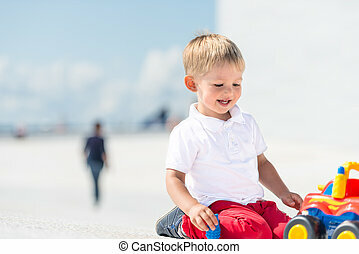 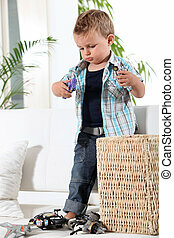 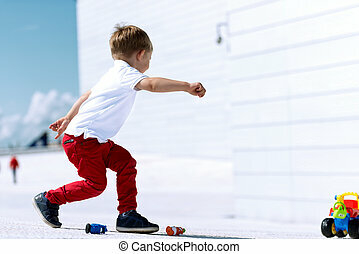 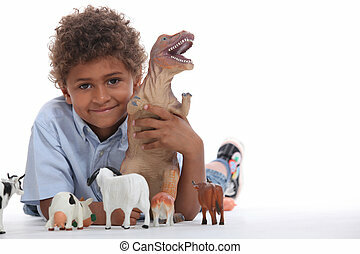 Cute little boy playing with a remote controlled car.